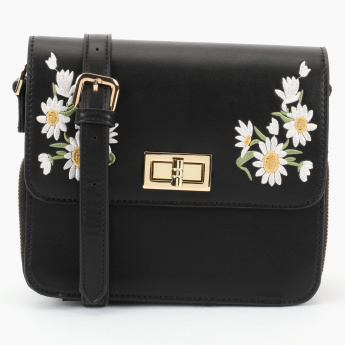 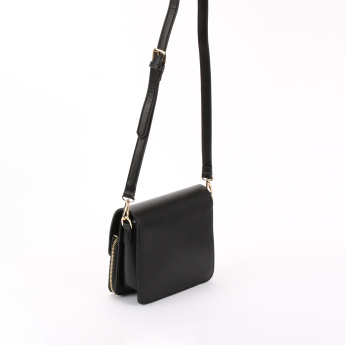 Flaunting a chic appeal, this crossbody bag from Paprika is a great to your collection. 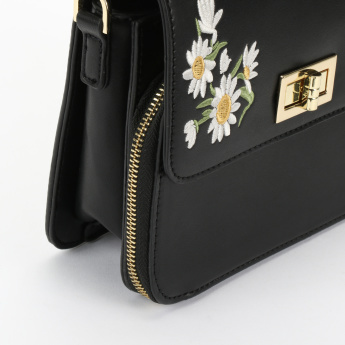 The attractive embroidery on the flap adds to the look of the bag. 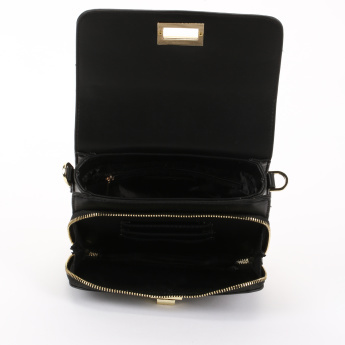 Secured with a twist lock closure, the bag has an adjustable shoulder strap that offers convenience of carrying the bag.